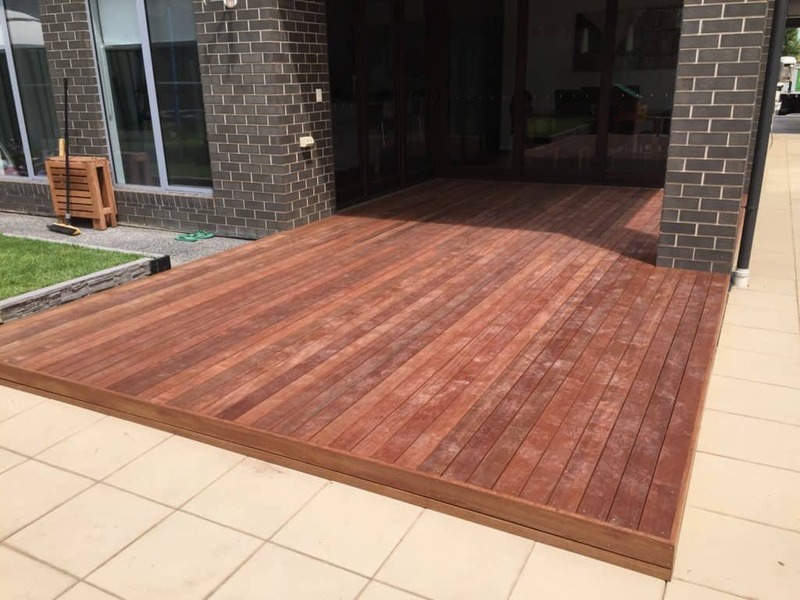 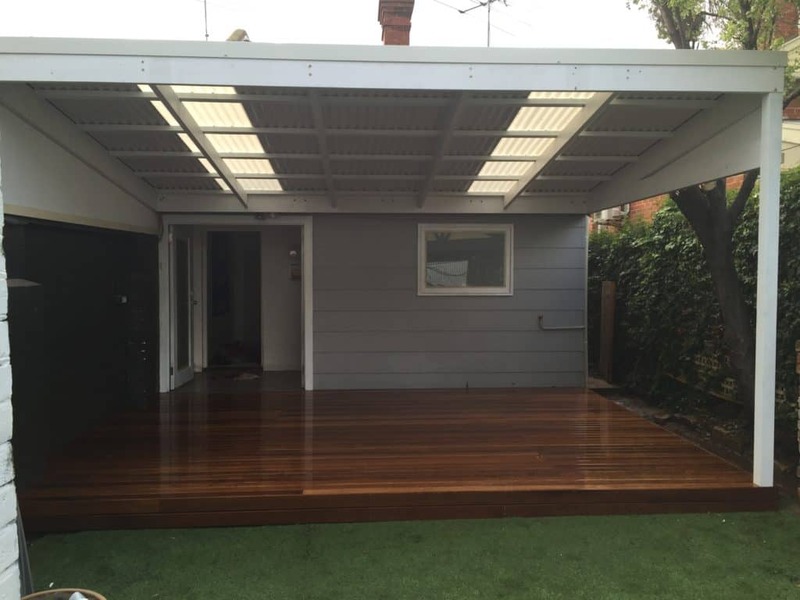 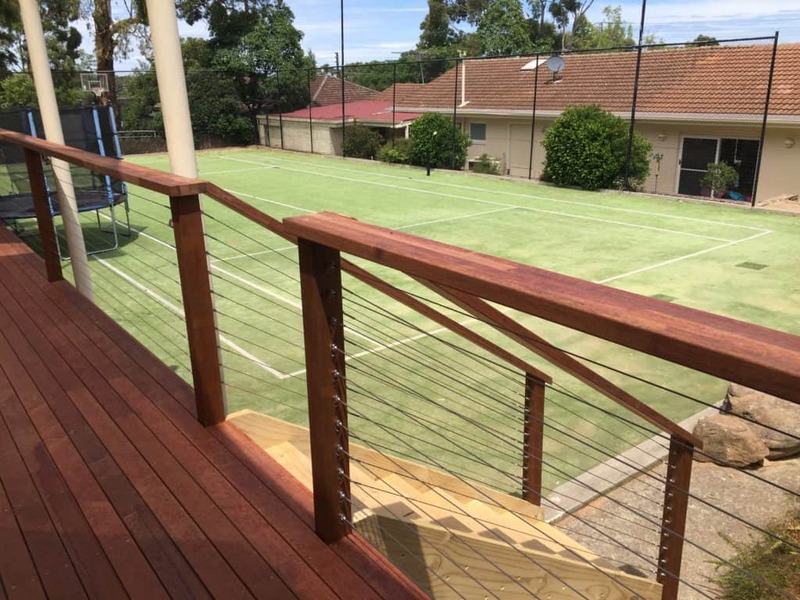 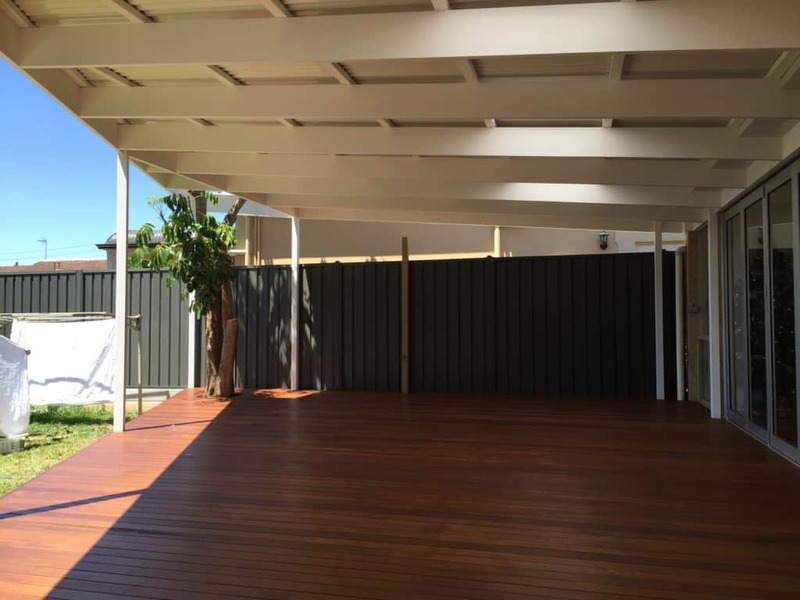 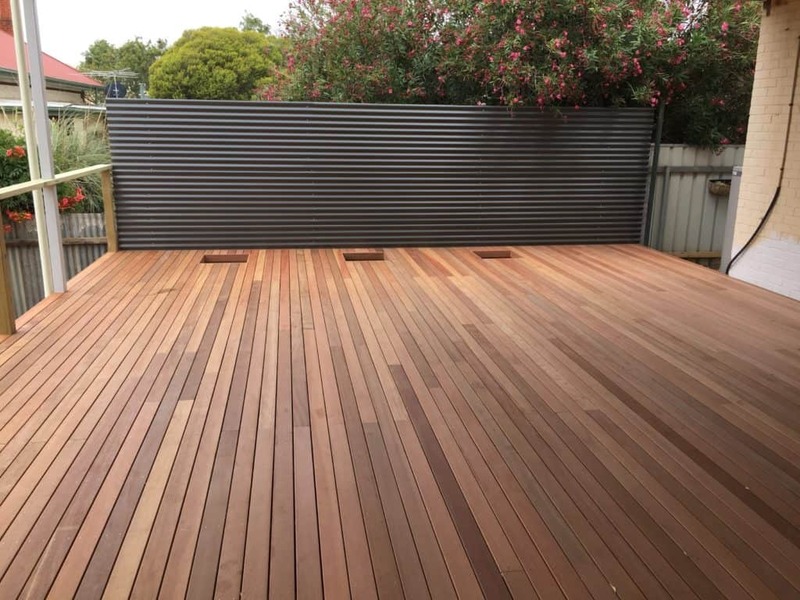 There really is no downside to installing timber decking. 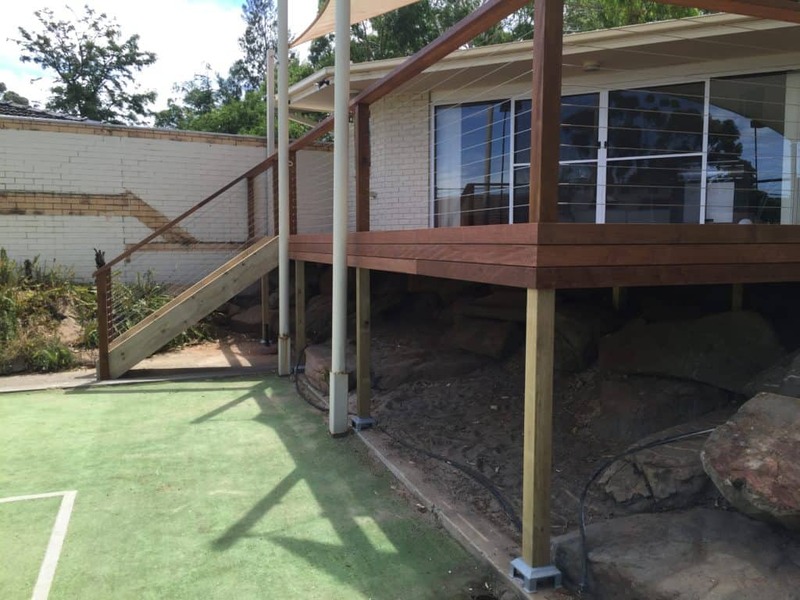 You can reclaim sloping land that was unusable, raised timber decking will give you views you didn’t know you could have. 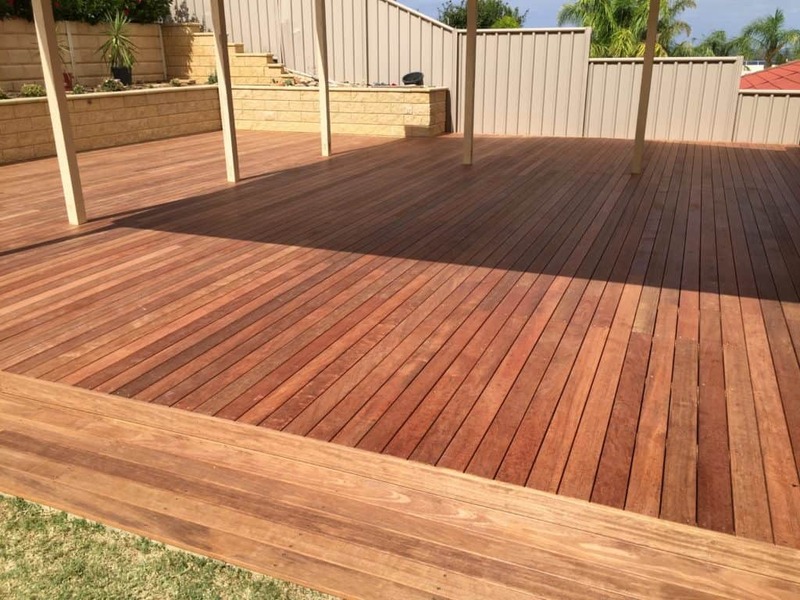 Timber is a pleasure to walk on, and the ideal surface for entertaining on. 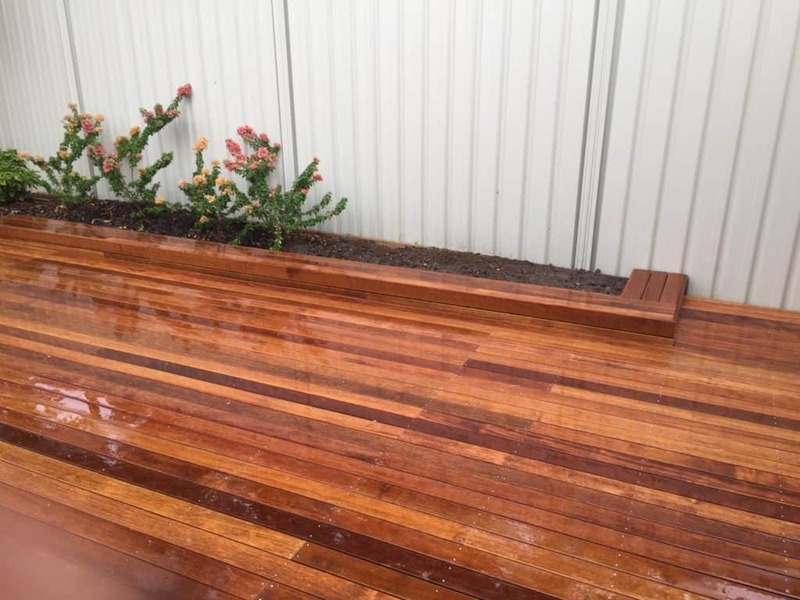 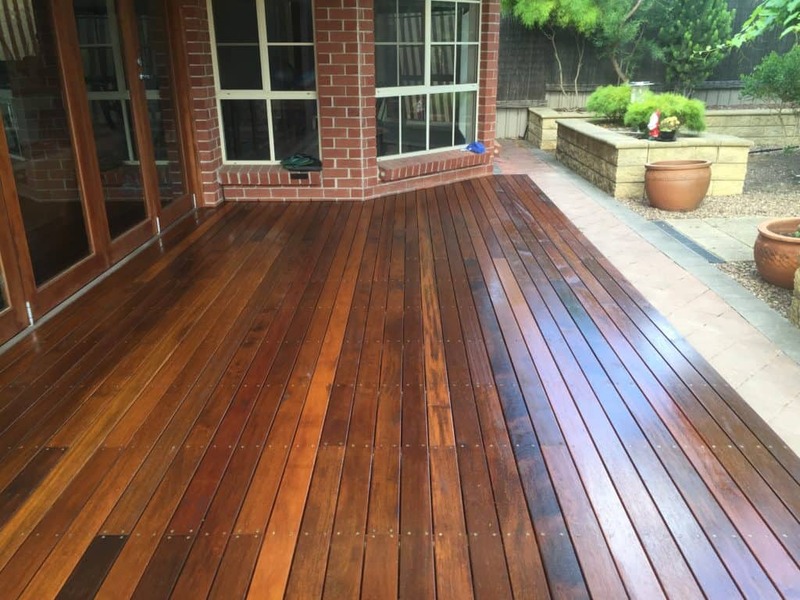 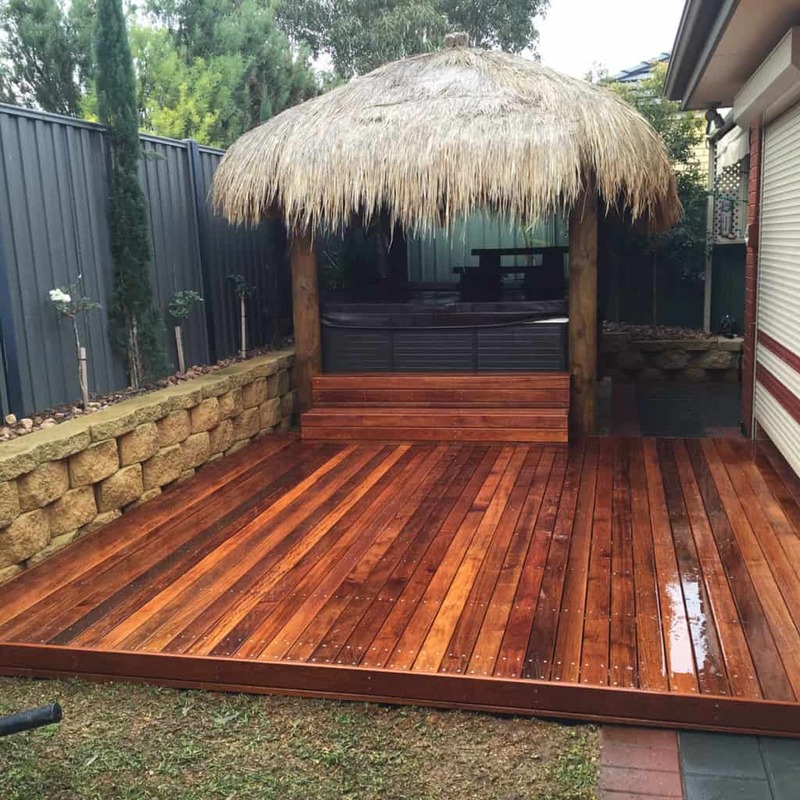 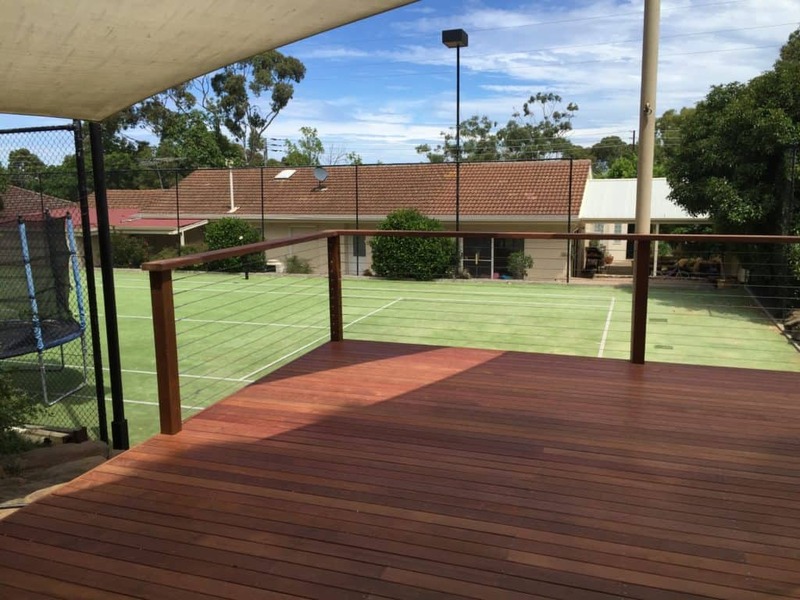 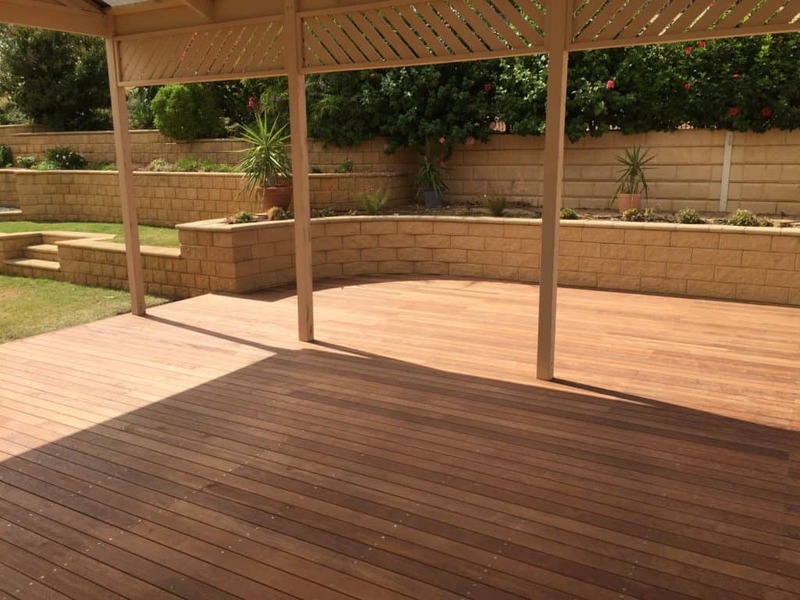 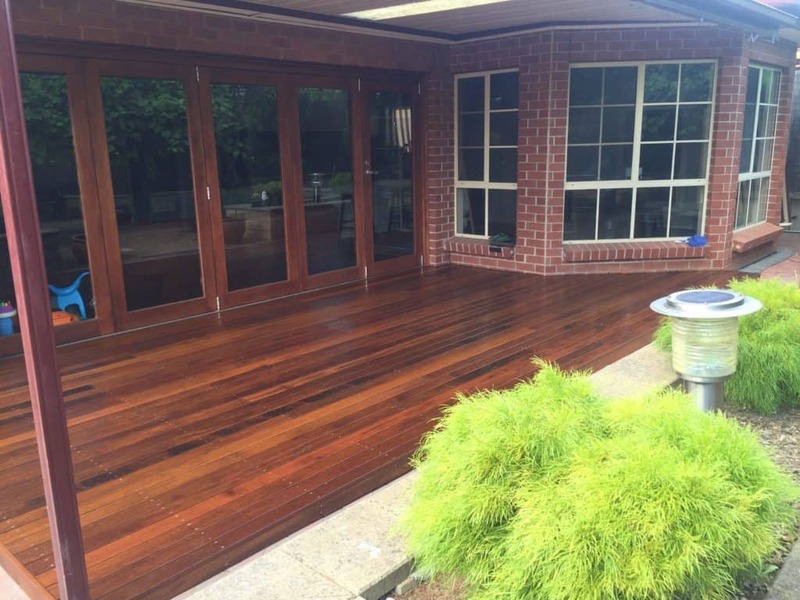 Properly stained decking is easy to maintain and clean and always looks a treat. 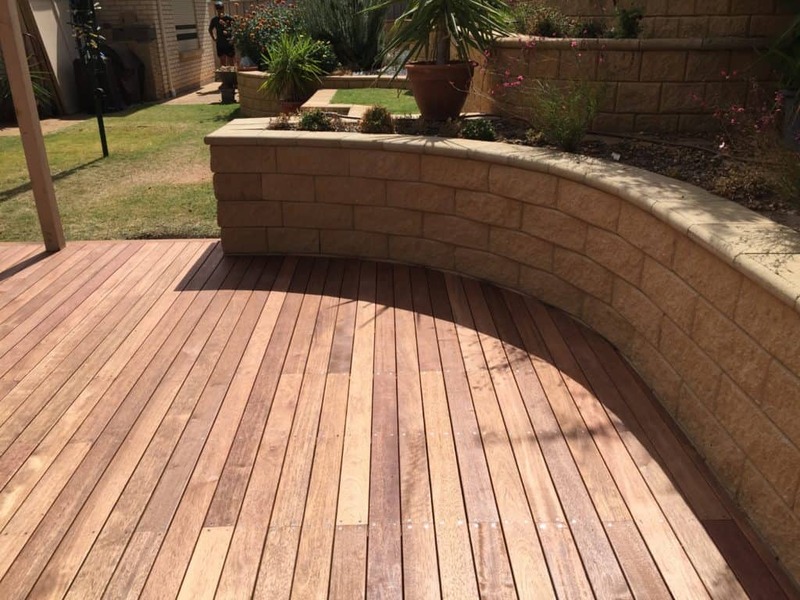 These are available in 70mm and 90mm widths. 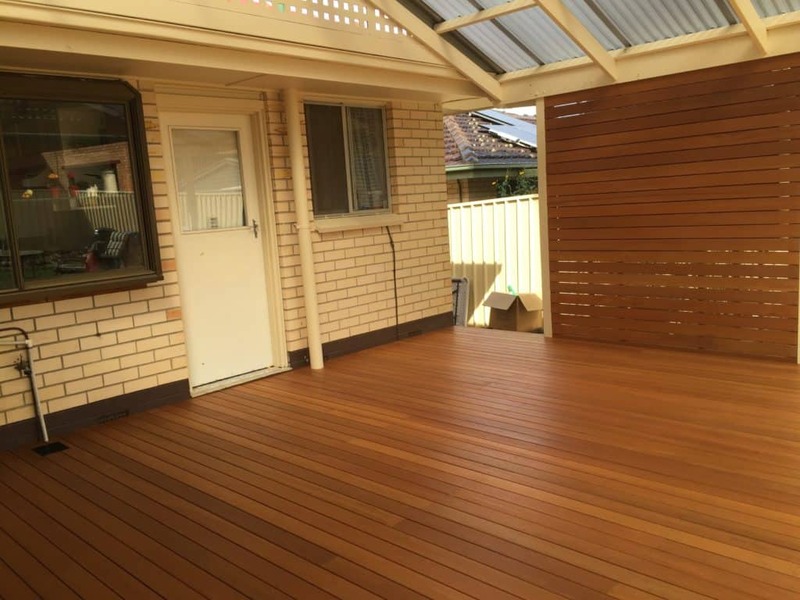 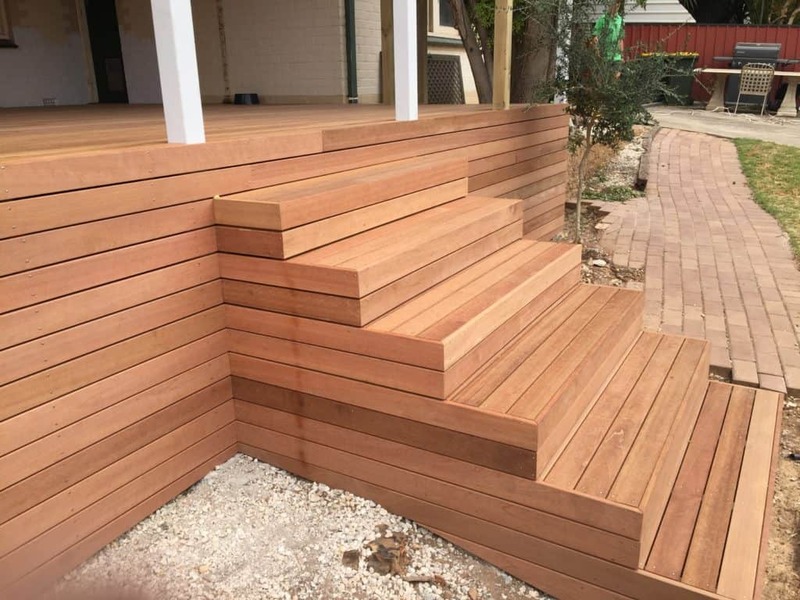 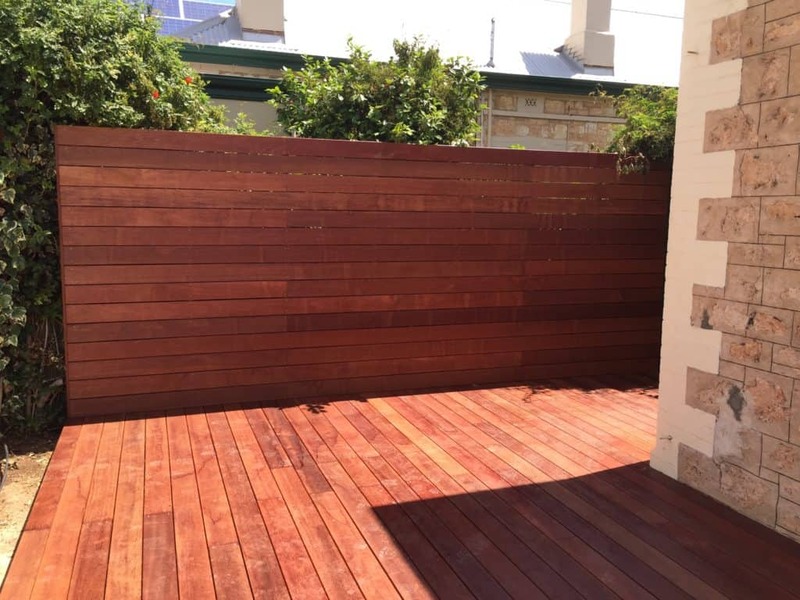 You will be delighted at the reasonable timber decking prices available. 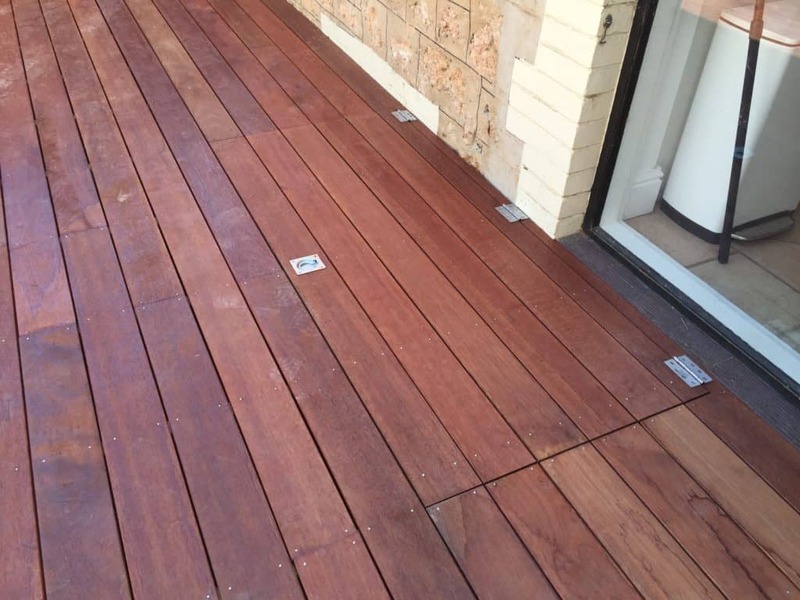 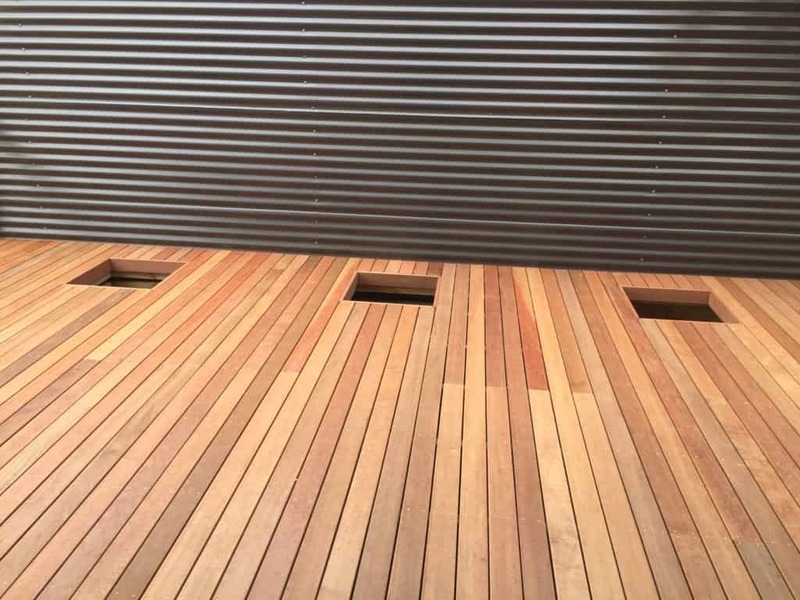 All decking’s are fixed with either stainless screws or nails. 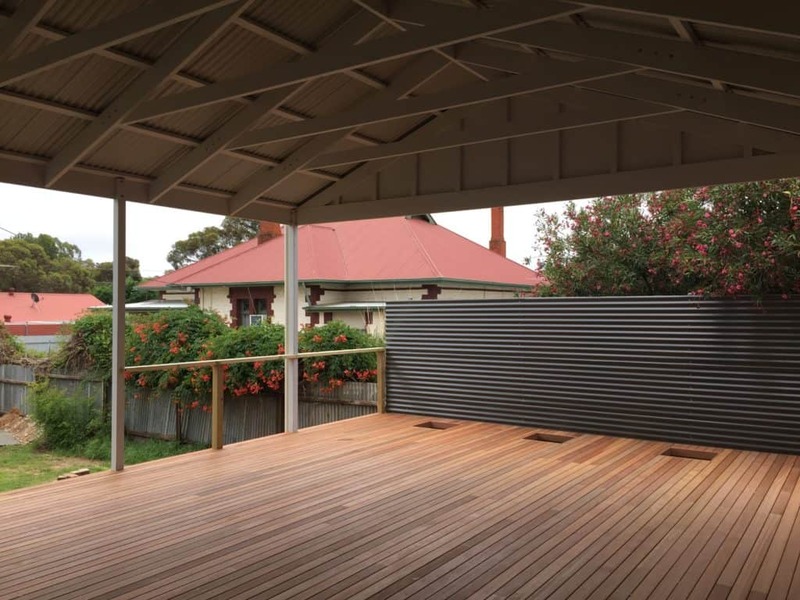 CCA pine used in conjunction with galvanised fixings is used in the construction of the sub floor frame. 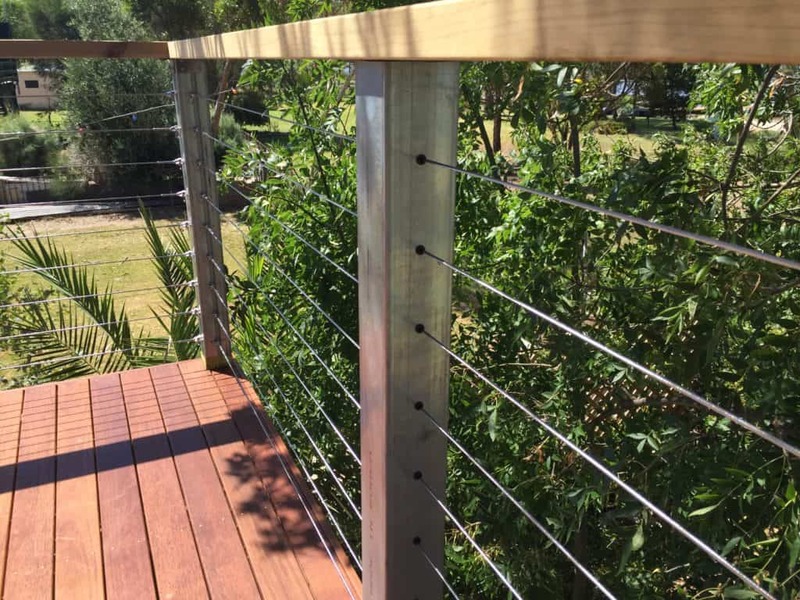 We also have an extensive range of balustrades and freeze work that looks great and really gives the finishing touch. 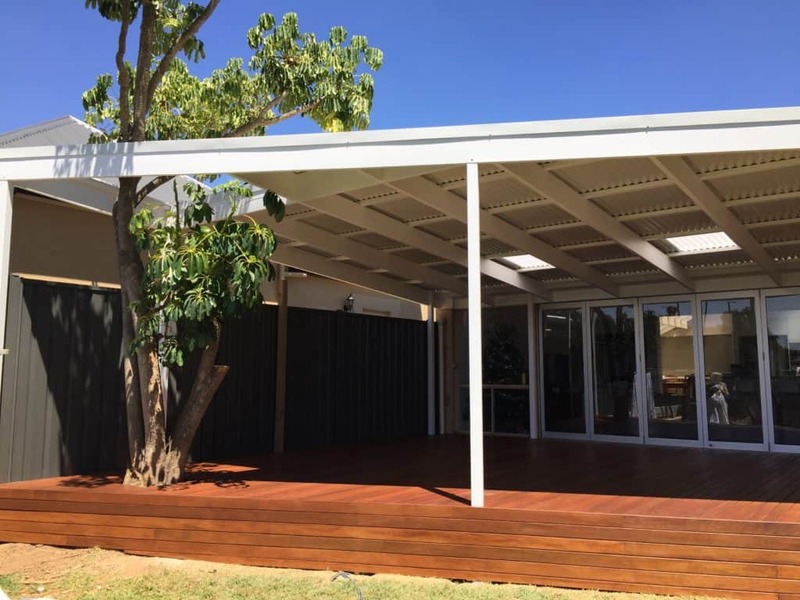 We are a family owned business that has been involved with building pergolas/carports for over 25 years. 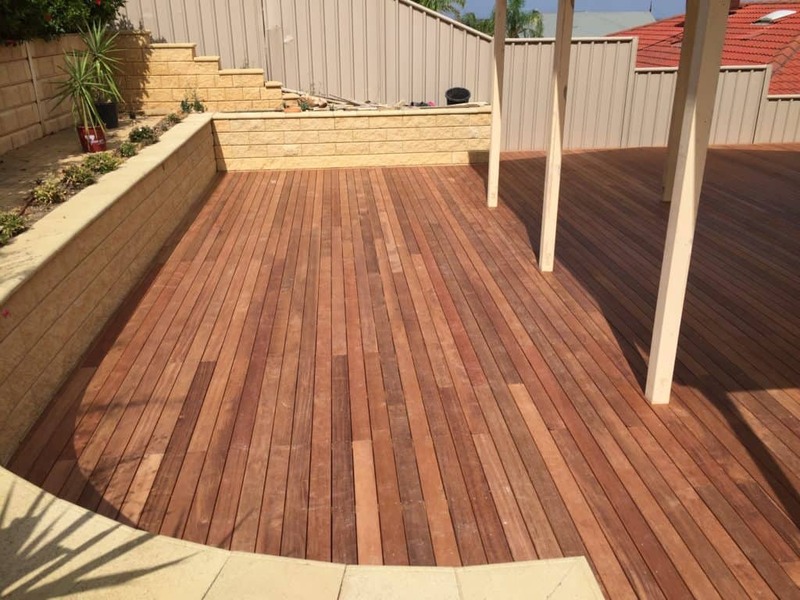 Using only quality materials and fixings, along with modern tools and techniques, we can build you an outdoor area that you can enjoy all year round.